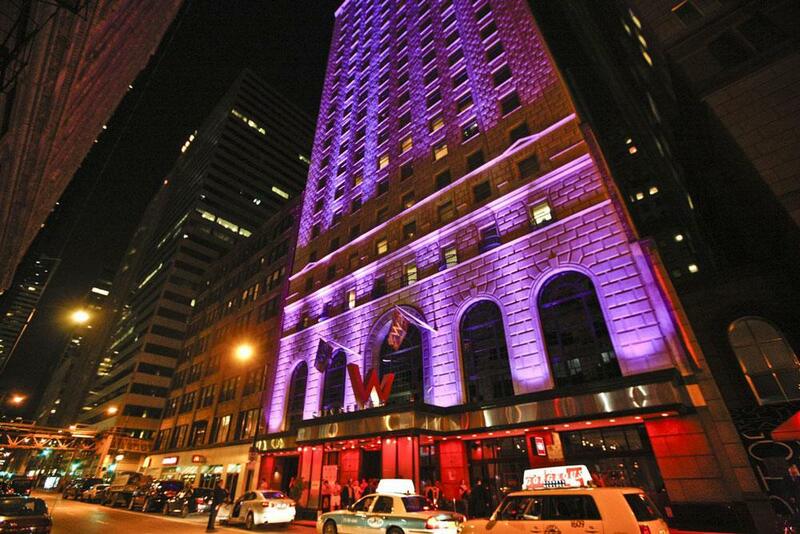 W Chicago – City Center is the perfect venue for events and parties of all sizes. Your guests are sure to be dazzled with the hotel’s rich 1920’s architecture and contemporary vibe. 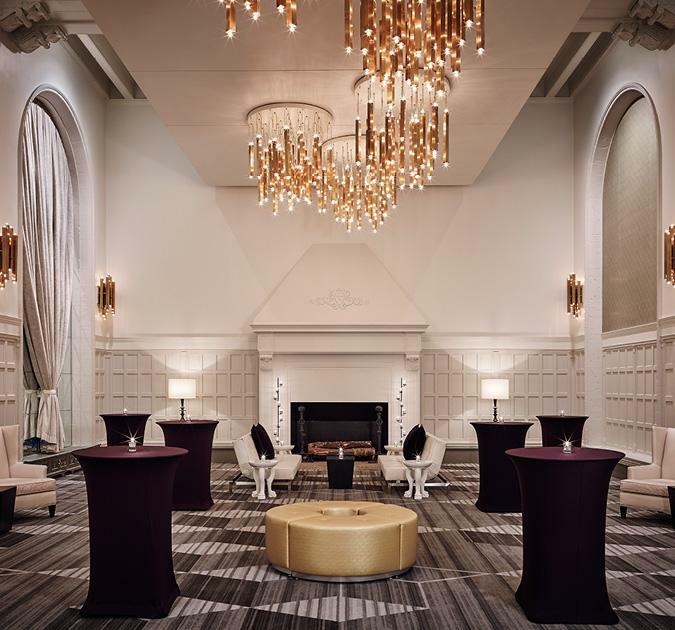 Couples who are looking to host a shower, rehearsal dinner, or an engagement party at W Chicago – City Center have multiple spaces to consider when planning. The hotel can seat up to 250 guests and each venue option is conveniently located on the same floor making it easy for couples and their guests to navigate. One option is the exclusive Plateau where open balconies let your guests mix and mingle, while another is the quaint Great Room II with a cozy fireplace to gather around. W Chicago – City Center is also a great option for a bachelor or bachelorette party as well. Guests can take advantage of the Midland Social Club and MSC Bar. These venues capture the elegant energy of the hotel’s roaring 1928 Beaux-Arts architecture along with the bustle of the Loop, financial district, Millennium Park and the theatre district. Toast to your upcoming wedding from the illuminated bar top or revel in the street art stretching from floor-to-ceiling as you sample bites from the different cultural profiles of the Windy City. Eligible couples who choose a wedding package with W Chicago – City Center also receive a complimentary suite upgrade, a custom web link for the guest room block, an anniversary stay, as well as extra SPG® Points that can be used for future travel.